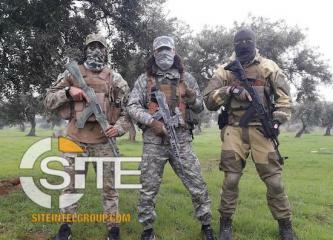 A Syria-based jihadi group re-emerged after its removal on Telegram and continues to fundraise for mujahideen in Syria. A pro-Hay'at Tahrir al-Sham (HTS) organization launched a new campaign to raise funds for an alleged religious center. 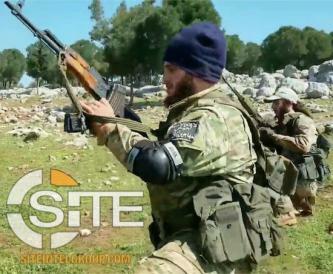 An alleged group in Syria's Idlib governorate pledged allegiance to Islamic State (IS) leader Abu Bakr al-Baghdadi and threatened its opponents. 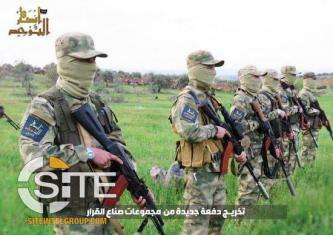 Ansar al-Tawhid, an al-Qaeda (AQ)-aligned group in Syria, published a photo report documenting the graduation of nearly two dozen fighters from a military training camp. Syria- based Hay’at Tahrir al-Sham (HTS) promoted the use of Bitcoin in the group’s weekly magazine. A pro-al-Qaeda (AQ) Syria-based organization launched a new Twitter account and revealed a new WhatsApp number. A pro-Al Qaeda (AQ) Telegram channel provided instructions for transferring Stellar Lumens via Android or iPhone to Syria. 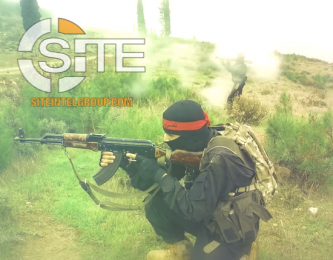 Amid ongoing campaigns for fighters and families in Syria, a Bitcoin fundraising organization endorsed by pro-HTS groups launched a new YouTube channel. 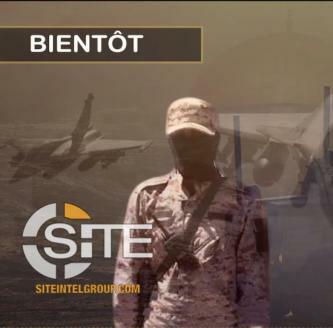 An al-Qaeda (AQ)-linked Turkish-language media channel is soliciting funds for fighters. 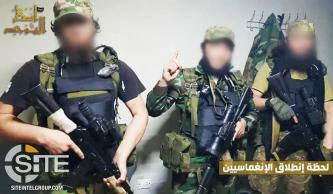 Ansar al-Tawhid, an al-Qaeda (AQ)-aligned group in Syria, claimed inflicting 30 casualties among Syrian regime forces in a three-man suicide raid at the Madajan checkpoint in Hama. Shortly after its 'Amaq News Agency reported from a "security source" on a suicide bombing on a coalition convoy in Hasakah, Syria, the IS published a formal communique, announcing casualties among "Crusader" soldiers and Syrian Democratic Forces (SDF). The Islamic State's (IS) 'Amaq News Agency reported a suicide bombing on a coalition convoy in Syria's Hasakah governorate.